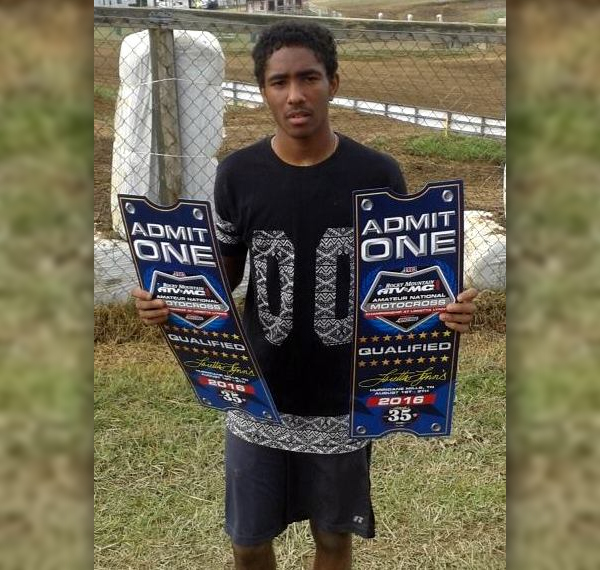 Jyire Mitchell competed at the Sunday Wilkes-Barre Amateur Arenacross inside the Mohegan Sun Arena in Connecticut. Competing in the 250 A Class, Mitchell finished 1st Overall, he powered his bike to victory ahead of Nicholas Lane and Emory Addison. Mitchell won both Moto’s in the Class. With finishes of 2nd and 5th saw Mitchell finish 8th competing in the Open A Class. But most of all keep the fun in it your on your way !! !